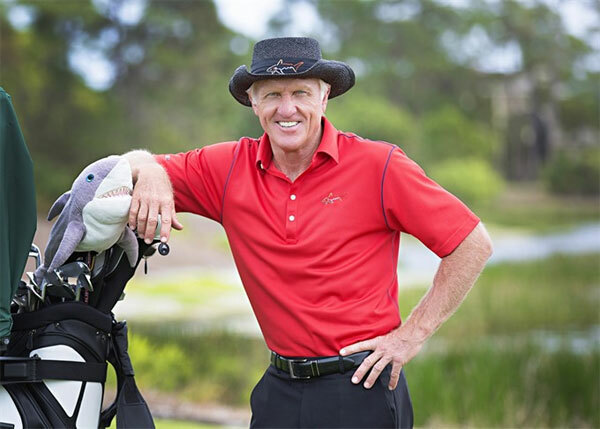 VietNamNet Bridge – Legendary golfer and Vietnam Tourism Ambassador for 2018-2021 Greg Norman talks to Viet Nam News about his role and future endeavours to bring golf in the country to the next level. 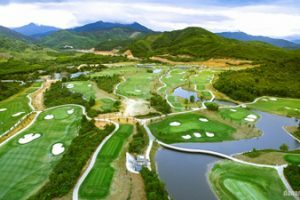 Vietnam was voted the best golfing destination in Asia by Golf World Travel Awards. Could you tell us about your plans for this year as Viet Nam Tourism Ambassador? 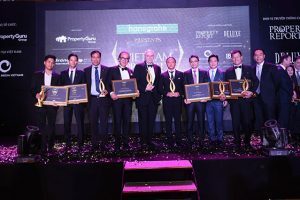 I wasn’t surprised at all to see Vietnam voted best golf destination in Asia. The country has some of the most diverse topography and coastline I’ve ever seen, and the pristine sites that developers have access to are producing some of the best courses in the world today. When you combine a high caliber of golf with history, culture, great people and amazing food it makes for a truly special destination – and that’s exactly what you have here in Vietnam. Some of the world’s most unique resorts exist here now and there are many more to come because of the tremendous amount of growth potential. 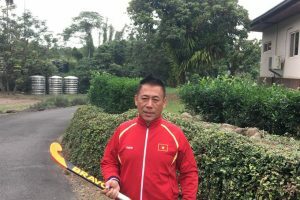 I’ve been working very closely with the Ministry of Culture, Sports and Tourism over the last year or so to develop a plan for creating more exposure and visibility for these properties and various locations throughout the country and I firmly believe Vietnam will ultimately emerge as one of the world’s premiere tourist destinations. Are you planning to set up any academies in the country to teach golf? Every initiative we have with the Vietnam government is focused on long term sustainability, so the answer is yes, we will be making a big push for the development of academies and public access golf courses over the next three years. We always encourage our golf course design clients to build a practice range that is fully equipped with the latest instructional technology, a short game area and even a short course if there’s enough space. Chairman Le Van Kiem recognised the value of that at our most recent course near Nha Trang – KN Cam Ranh Links – and it’s actually one of the best facilities we’ve designed. Could you tell us about your golf playing plans for 2019, are you coming to play in Vietnam or any of the Southeast Asian countries? I will definitely be playing golf in Vietnam during my trips there this year, but no plans to play anywhere else in Asia as of yet. I was very impressed when I heard the theme for the ASEAN Tourism Forum this year – “The Power of One” – and I applaud the members for recognizing that there is strength in numbers. The fact that the forum has returned to Vietnam after nine years is certainly a sign of the times and it will be an excellent opportunity for Vietnam to further solidify its standing among the ASEAN alliance. Having been named “The Great White Shark”, how do you think it has affected your life and career? There’s no doubt that I was very fortunate to have been named the great white shark early in my career and have the opportunity to create such a recognizable logo, but it was actually a perfect fit in many ways. A great white shark never stops moving and is always pressing forward, which is also how I live my life both on and off the golf course. After a long time playing golf, then designing new golf courses around the world, do you have some of your favourites? If you are going to play golf all year round, do you have a designated place for each month? Some of my favourite courses are in the sand belt region of Melbourne Australia. Royal Melbourne and Kingston Heath are literally one with the surrounding landscape and topography and I played them a lot when I was younger, so they really stuck in my mind. I’m a big fan of Alister MacKenzie’s work and his approach to golf course design definitely served as my inspiration when I decided to start my own design business in 1987. If I had my choice of locations to play worldwide throughout the year I would say Australia, Vietnam, Great Britain and Ireland, the United States, and Mexico.